Google is in discussions with brands about creating how-to videos for Google Assistant, according to CNBC. The step-by-step videos will be a new feature showcased at I/O 2018 in May, the report claims, and will launch to consumers “several months later.” Several companies including Sony, JBL, and Lenovo have announced devices featuring displays that will allow visual answers from Google’s voice assistant; they look very similar to Amazon’s Echo Show and are meant to compete with that product. How-to videos could be another area of content for those devices, though it seems like the branded “official” how-tos-would compete against the plethora of existing instructional content on YouTube. But you can’t exactly go step-by-step in a YouTube video without frequently pausing, so this could be a simpler, more convenient approach even if the topics are already well-covered on YouTube. I’m assuming that they would also work with Google Assistant on smartphones, as well. You’ll be seeing more and more Google Assistant speakers with displays over the next few months. On the business side, this could help Google monetize Assistant, but CNBC says the company hasn’t gotten that far yet and the brands that will be shown at I/O aren’t paying anything for the privilege. 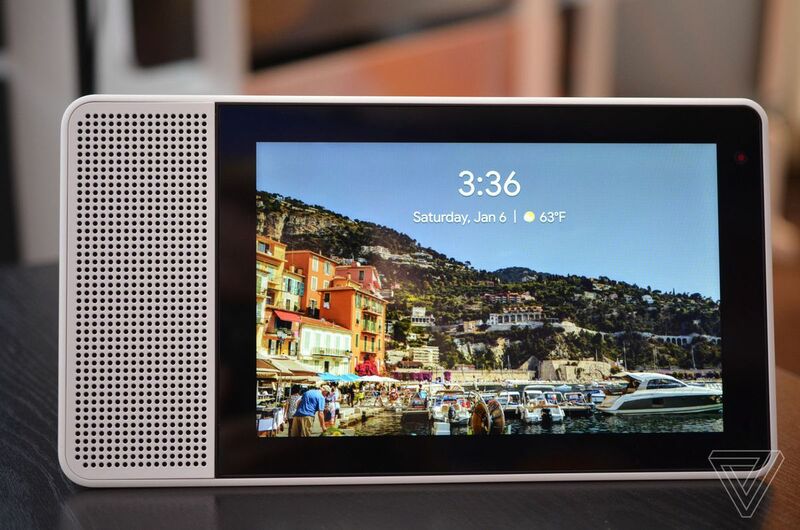 It’s been rumored that Google is working on its own speaker-with-a-screen rival to the Echo Show, which would join the existing Home, Home Max, and Home Mini lineup. The how-to videos might be shown off on third-party devices at I/O, but perhaps come Google’s fall event, the company will have a product of its own ready to demonstrate Assistant’s visual future.